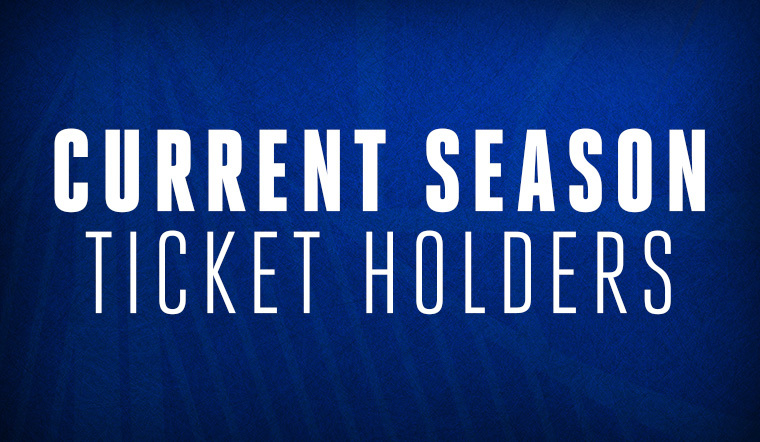 Receive the first opportunity to purchase season tickets when they become available, plus get priority access to pre-sale opportunities. 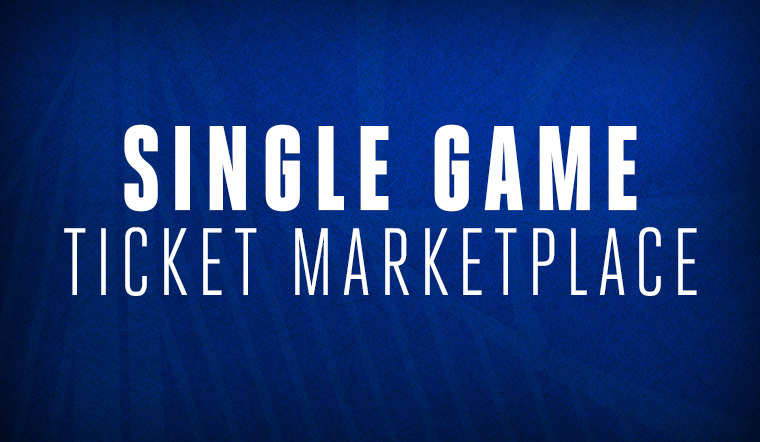 View single game options and browse 100% guaranteed official resale tickets in one place. 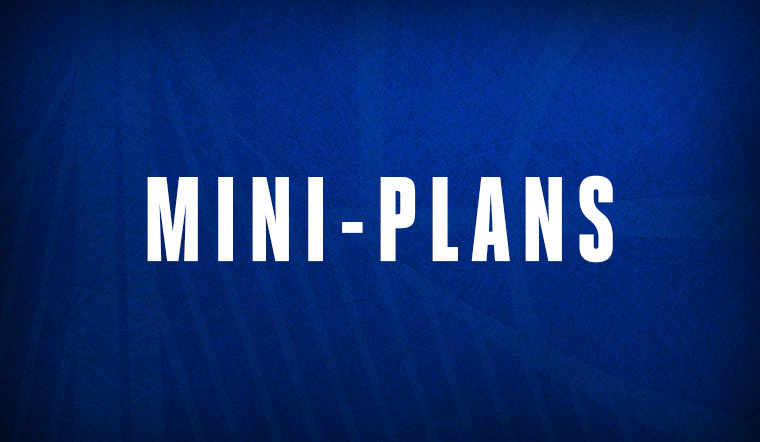 Featuring the biggest games with all the must-see match-ups, find the package that's right for you. 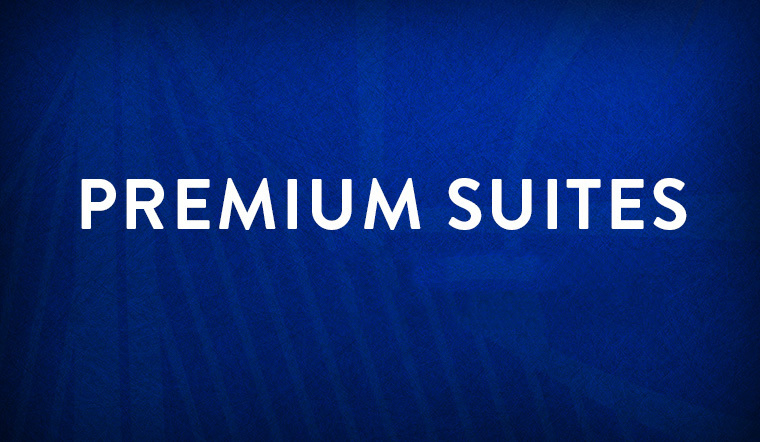 Experience the Warriors in a private, luxurious setting. 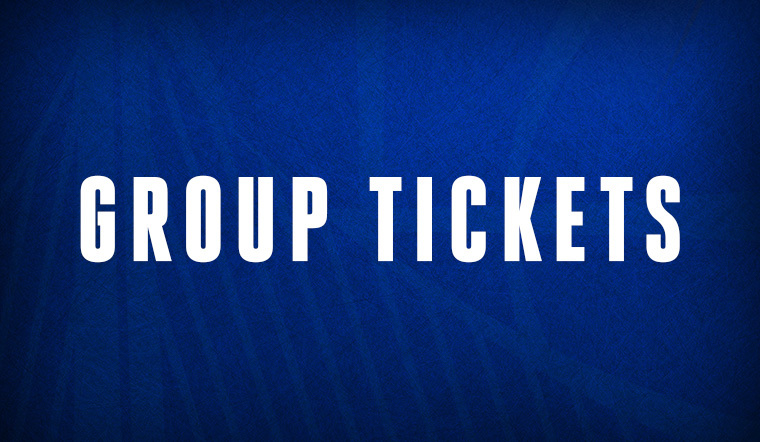 Perfect for youth groups, schools, family outings, company retreats, team bonding and more. 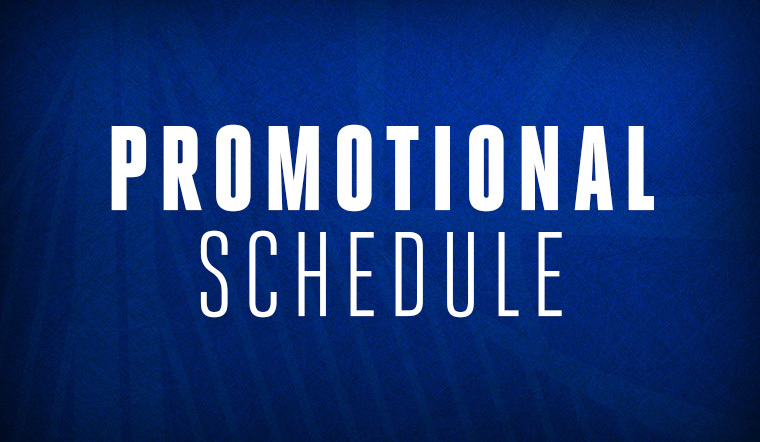 Take advantage of exclusive offers, giveaways, promotions and events throughout the season. 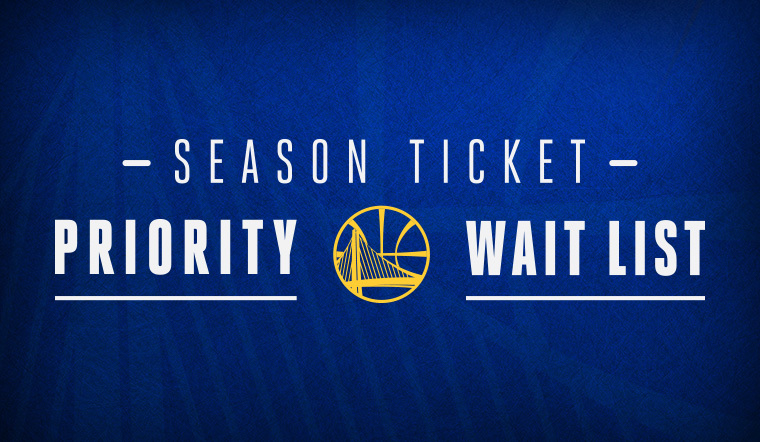 Be a part of all Warriors home games for $100 per month! 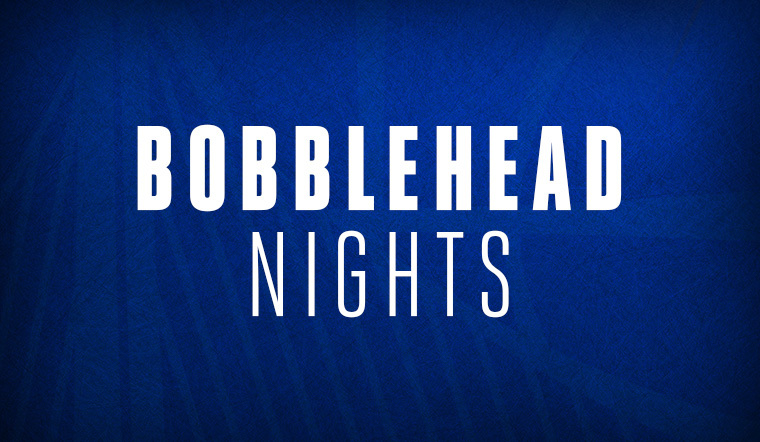 Secure seats to all the Bobblehead Night matchups of the season. 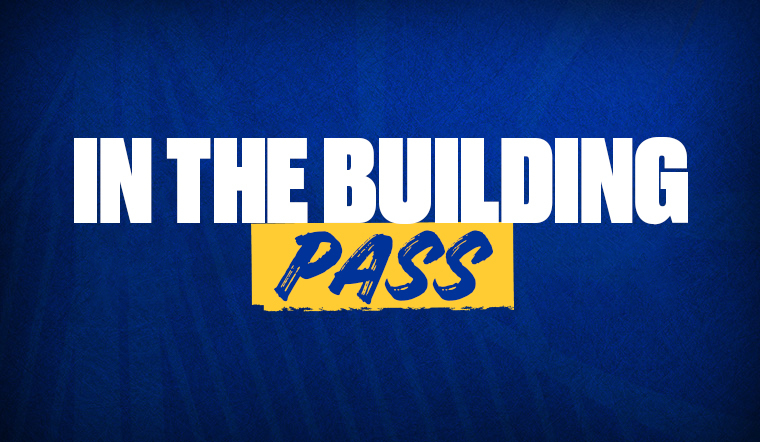 Access your My Warriors Account to manage your seats, contact your service representative, purchase additional tickets and more. 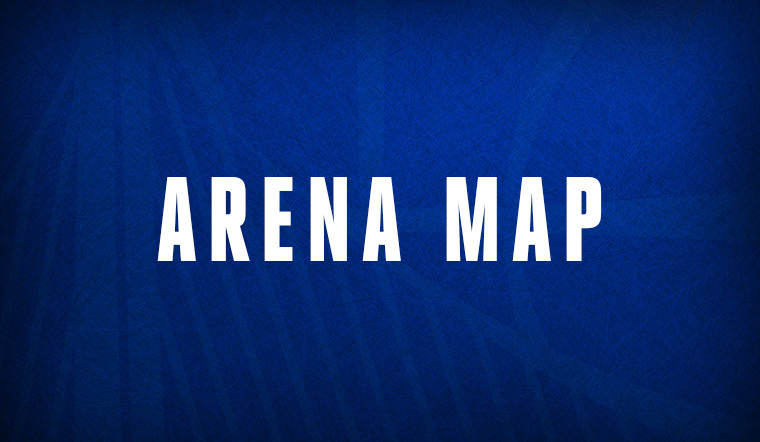 View a map and seating chart of Oracle Arena as well as Season Ticket pricing by section. 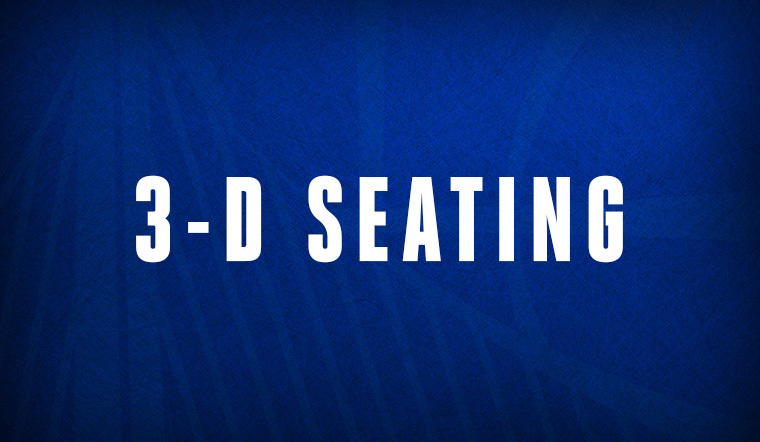 Get a virtual, three-dimensional view from every seat location inside Oracle Arena.